My first-ever trip to the Philippines was filled with constant intrigue and excitement. I had the honor of traveling as a NEXTGEN Fellow along with my fellow scholars and the amazing group, Kaluluwa Kolectivo. 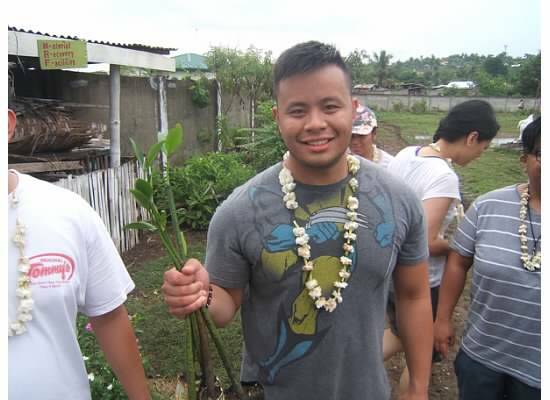 Together, we joined the Bayanihan Foundation on a trip that opened our eyes to the homeland of the Philippines. From day one, we were fully immersed in a transformative experience and are fortunate to have the opportunity to share it with others. 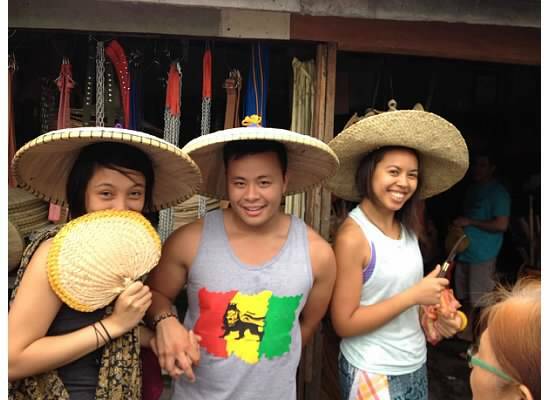 The itinerary was constant, allowing for a multitude of locales to maximize our experience in the Philippines. From Cebu, Leyte, Samar, Mindanao, Manila, and others, we had plenty of travel within the trip. Each island presented something different, its own beauty and distinctions. We had memorable moments with the people and groups we met. 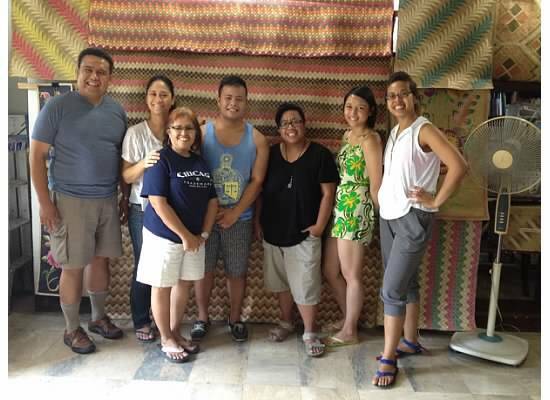 From the fisher folk of Liloan in Cebu, to the Rotary Club of Iligan South in Mindanao, we were treated with warmth and hospitality on each island we visited. The food, history, and genuine love for one another was a constant throughout our time and I’m so fortunate to have shared those experiences with our group. Those characteristics shape who we are as Filipinos, a proud people with a love for sharing with others. The interactions with the locals will stay with me forever. 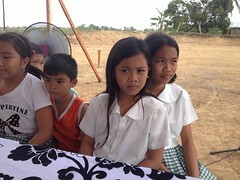 I will never forget the kids of Liloan or the time spent with the Muslim Filipinos of Mindanao. Each group of people we came across all shared the resilience and spirit of togetherness that inspires me to remain active in contributing my time and efforts to improving my communities. Just a testament to our culture and all the positivity that stems from it. I absolutely loved the food experiences we shared. 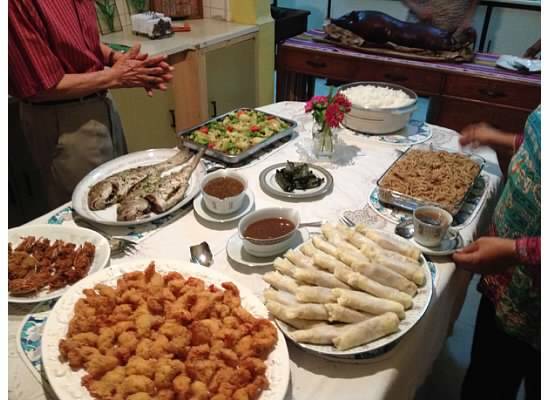 From the chicken, courtesy of a street vendor in Giporlos, to the fresh buko (coconut) and champurrado (chocolate rice pudding), courtesy of Tito (Uncle) Boy of Iligan City, my culinary desires were sated and surpassed. I never have had so much rice in my life! But I feel so fulfilled because of it. Mangoes will never be the same, and neither will sinigang na hipon (shrimp in a soup broth). Unreal. On a personal level, I had the chance to learn so much about myself in the process. 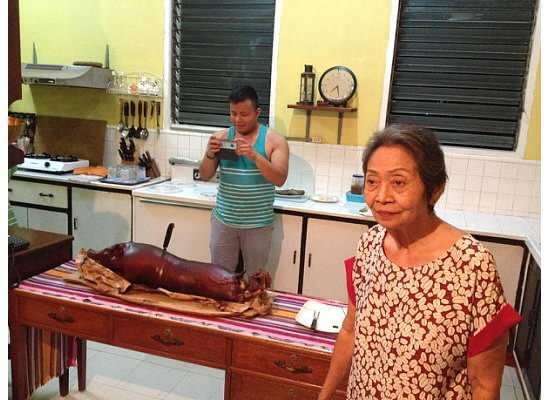 My love of food, family, friends, sharing, faith, and basketball perfectly parallels those of Filipinos. I was not as “Americanized” as I thought! Even though my Tagalog is conversational at best, I was enthralled to pick up new phrases and learned so much of the language during my time there. I had the opportunity to visit my father’s hometown of Balayan in the Batangas province. Hanging out with his childhood friends felt so surreal. Meeting family members for the first time helped me put life into perspective and filled a void that beleaguered me all these years. This really was “coming home.” I have so many memorable moments that will remain with me forever. I need to acknowledge the amazing group I had the pleasure of sharing this trip with. From Dale Asis, James Castillo, Maria Ferrera and the rest of the Bayanihan Foundation, NEXTGEN, to the awe-inspiring group of the Kaluluwa Kolectivo, you all made this trip memorable for me. We spent every meal, activity, break, and evening together. Through the bouts of jet lag, fatigue, sickness, and discomfort, we made it through together and we took care of each other in the process. One of my hopes for the end of our journey was to help cultivate a community that we can call on for the rest of our days. I truly believe we established an unbreakable bond within our group that will always keep us together no matter where we are in this world. I can truly say that I found a new family through the Bayanihan Foundation, figuratively and literally (Ate Irene Juaniza, haha). The goal now is to find ways to contribute to help the people and groups we’ve met in the Philippines. 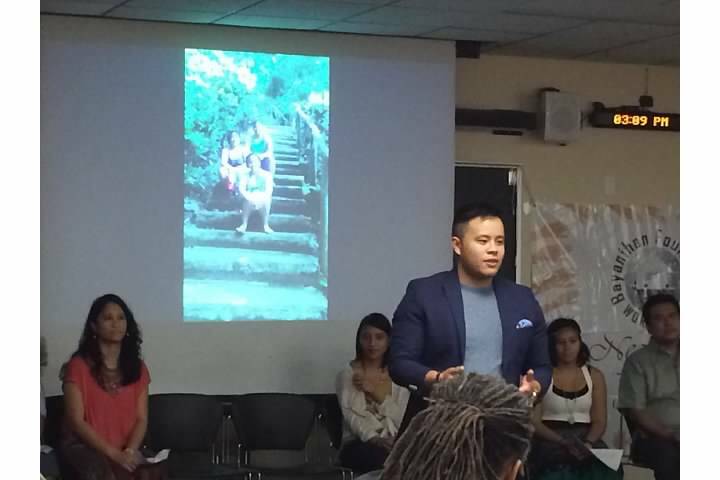 Having experienced their lives and work first-hand, we have to leverage our networks and resources here in the US to find a way to continue the amazing work of Dale Asis and many others over there that are making a difference. I am excited at the prospect of working with our group to support a project of our own, allowing us to collaborate once more and to keep us together working towards a common goal. I will be there every step of the way by contributing my time and effort. It is the least I can do after being awarded with this life-changing experience. Anything I can do to support the Bayanihan Foundation and the rest of our group, I’m all in! I’m asking you to donate to the Foundation’s Indiegogo fundraising campaign:http://igg.me/at/bayanihan so that young Filipino Americans like Marc Butiong can have opportunities to reconnect with their homeland, learn the importance of “reaching back” to help others, and gain a larger sense of their responsibilities in the world. Through NEXTGEN they will learn about the foundation’s sustainable projects and learn to develop their own potential sustainable projects. Your contribution will enable us to bring more and more of the next generation of Filipinos back to the Philippines, where they will continue these projects. Maraming salamat po! 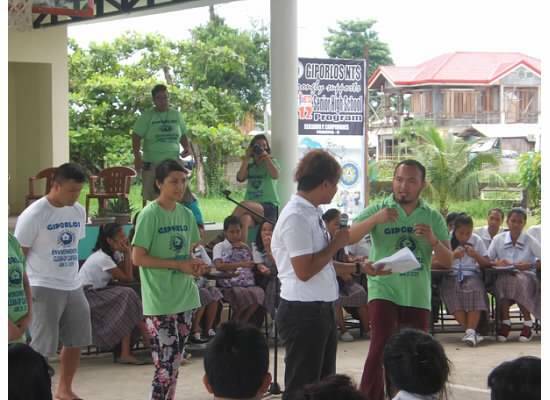 This entry was posted in Diaspora Giving, Uncategorized, Volunteerism, Youth leadership development and tagged philanthropy, Philippines, youth leadership development. Bookmark the permalink.